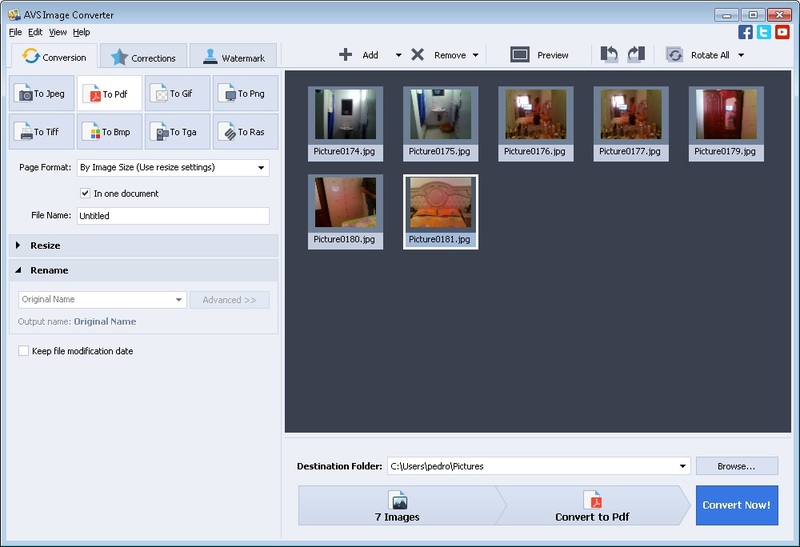 Image converters provide us with the possibility to change the format of our photos and pictures. 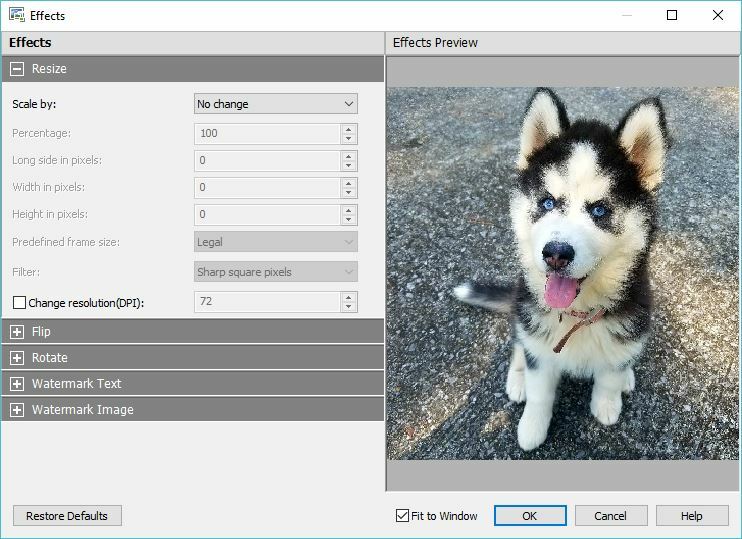 The following converting tools support all popular image formats, including JPG, BMP, PNG, GIF, PCX, TIF, PDF, etc, and also offer options to edit and adjust the images. 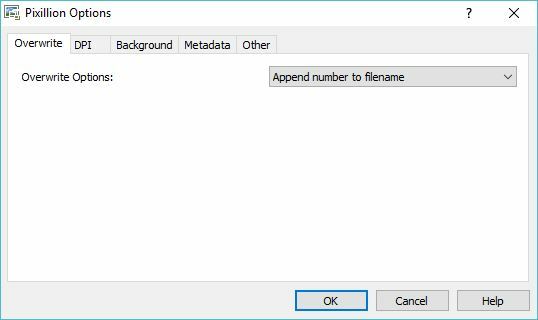 Context menu/Command line integration ? Can be used without starting its interface. ReaConverter Standard is available for Windows only. It offers you a fast multi-threaded conversion of more than 600 image file formats, including regular, advanced, and RAW images, as well as CAD, Vector, and 3D formats. 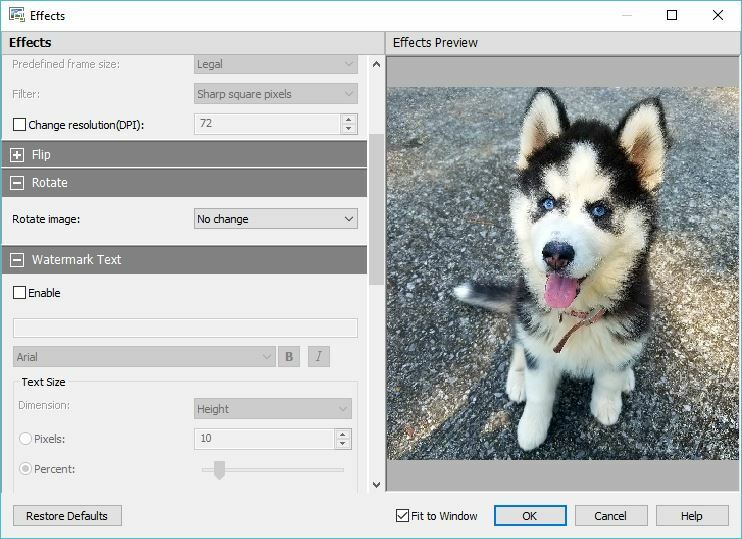 It also provides a set of image editing tools. The Standard edition will cost you $49.99, though it offers a 15-days trial version limited to 5 files per conversion. Loading images from text files available. No ready presets for quick conversion. 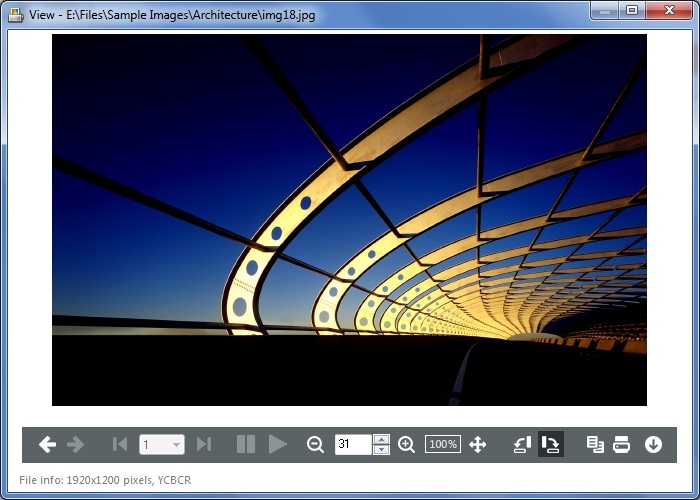 Preview image is available only after ticking the Preview size option. 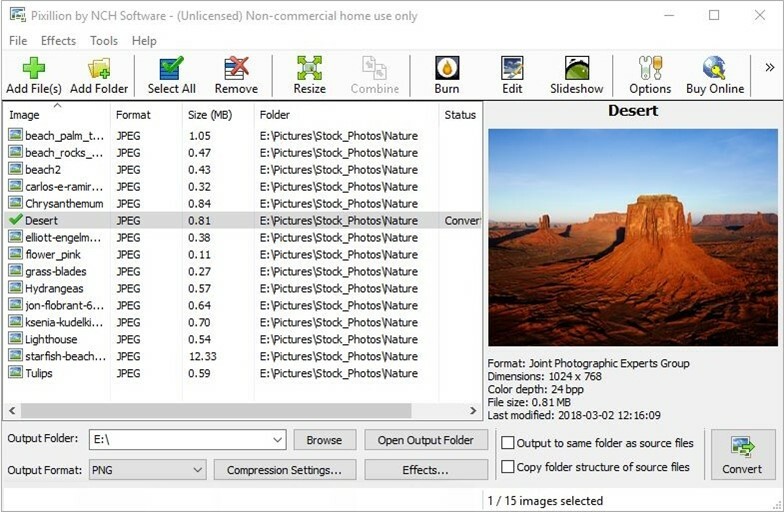 XnConvert is a multi-platform (Windows, Mac and Linux) freeware image converter capable to manage 500 image formats, including BMP, GIF, JPG, PDF, PNG, RAW, TIF, etc, and some rare ones, like BMX, NCT, FPT, PSK, and others. The number of supported outputs is 80. 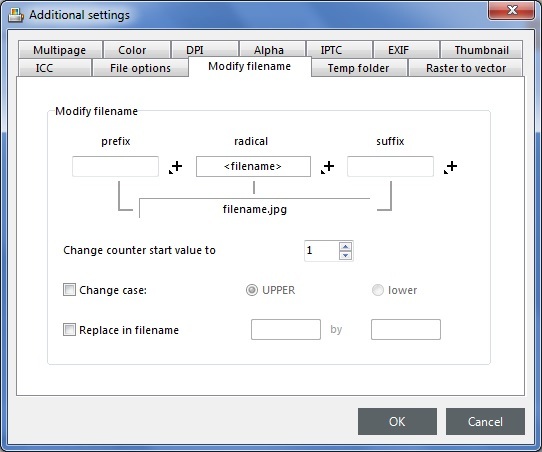 The utility also provides picture editing and adjustment tools. Numerous photo filters and masks. Brightness & Contrast, Sharpness adjustments. 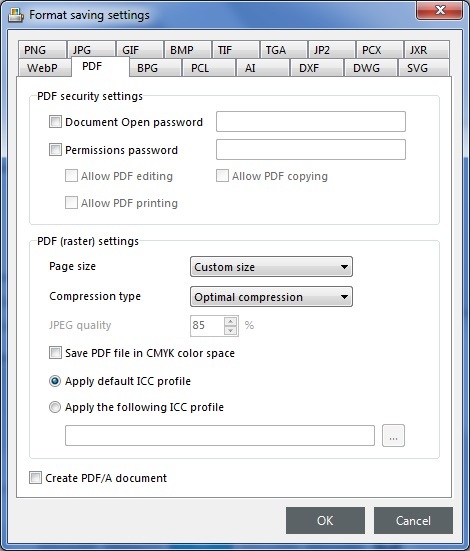 AVS Image Converter is a freeware solution to batch convert between popular image formats such as JPEG, PDF, RAW, TIFF, etc. 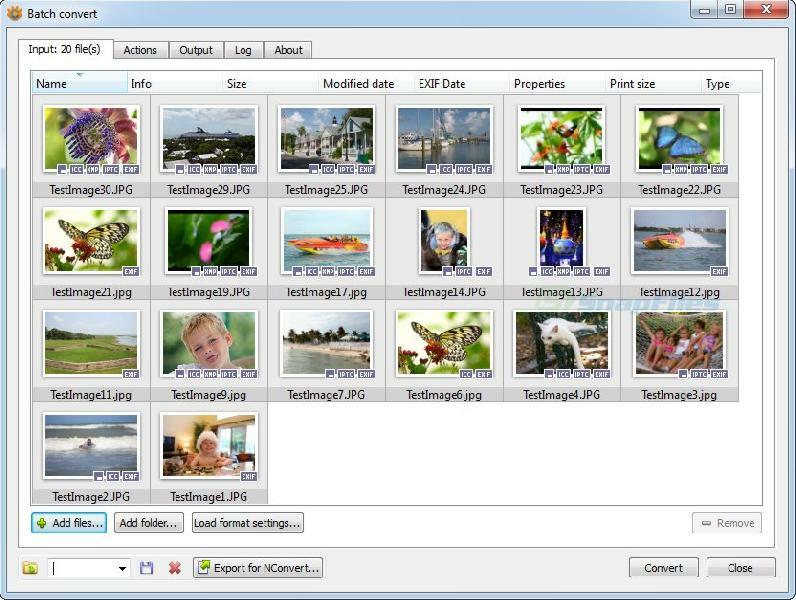 This tool works on all Windows versions and provides editing options, like picture rotating and watermarking, as well as resizing possibility. Support for almost 30 inputs. Enables to apply photo effects. Usage from command line available. 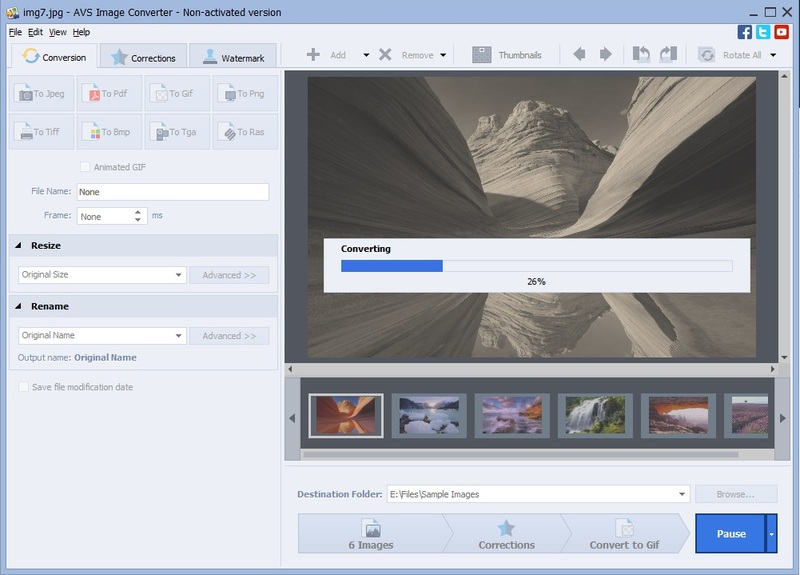 PixConverter batch converts your digital images for various needs, such as sharing on the Internet, posting on a website, sending an email, etc. 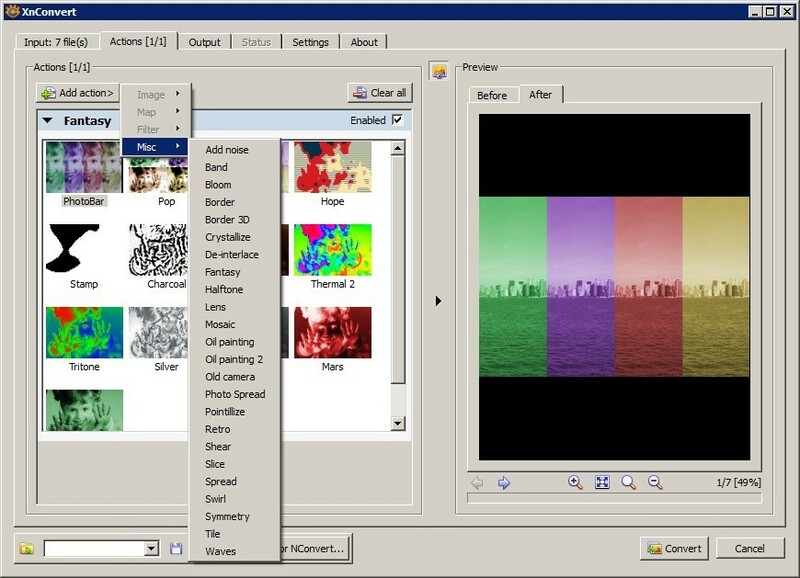 It supports popular formats, like JPG, BMP, PNG, GIF, PCX, and TIF. 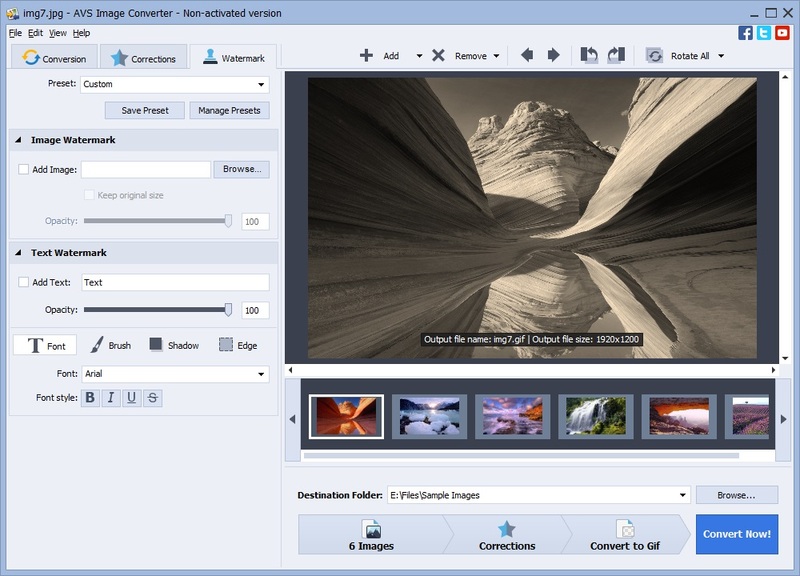 The converter is free and available for Windows 8, 7 and Vista. Support for popular image formats. 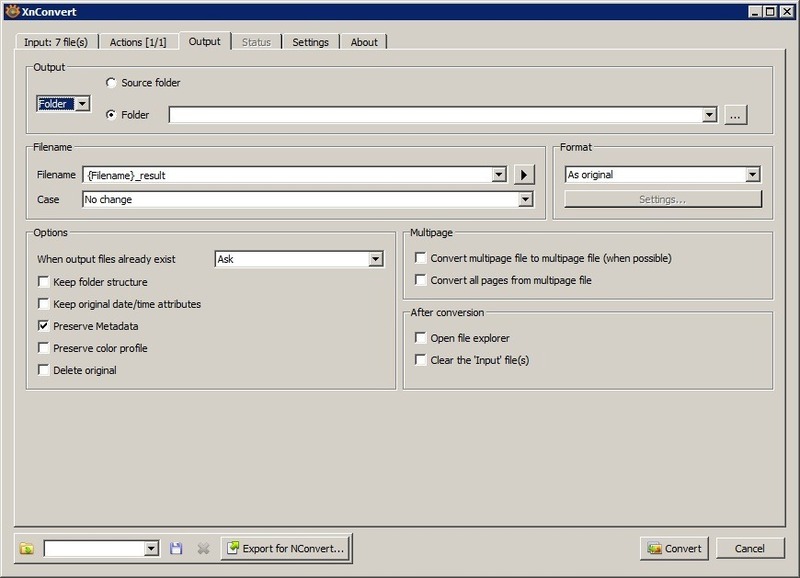 In-built FTP client to send images to a server. 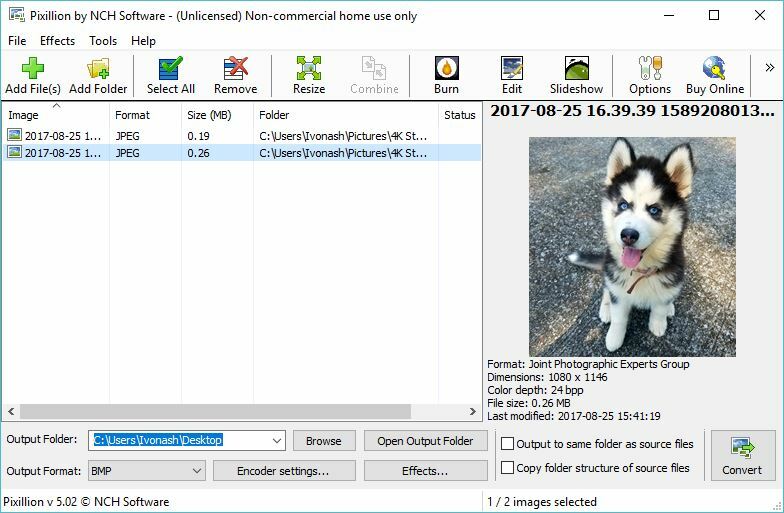 Pixillion Image Converter optimizes your photos for various devices, like phones and tablets, and sources, such as Web, Email, etc. 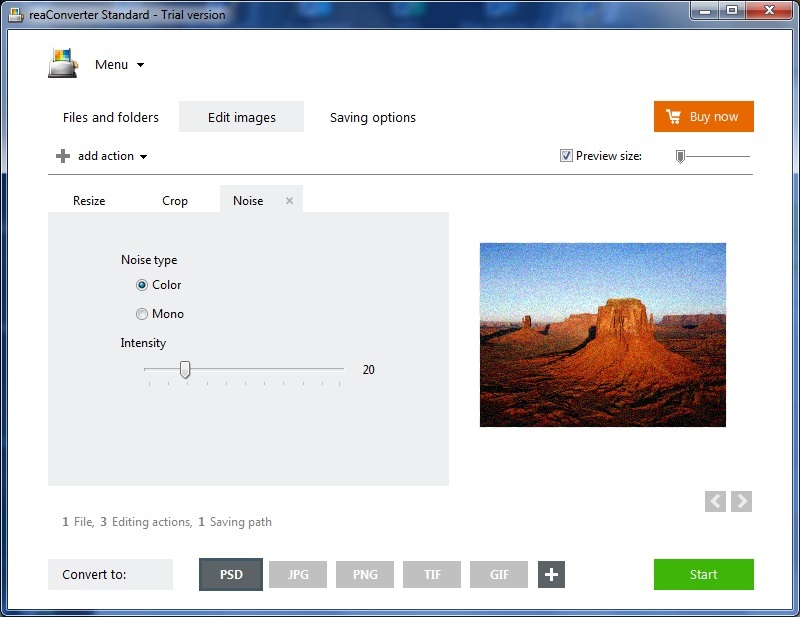 It supports all popular image formats, including JPEG, GIF, PNG, PDF, BMP, RAW, PSD, ICO, etc., and enables simple editing options. The tool is free for home use and available for Windows and Mac users. 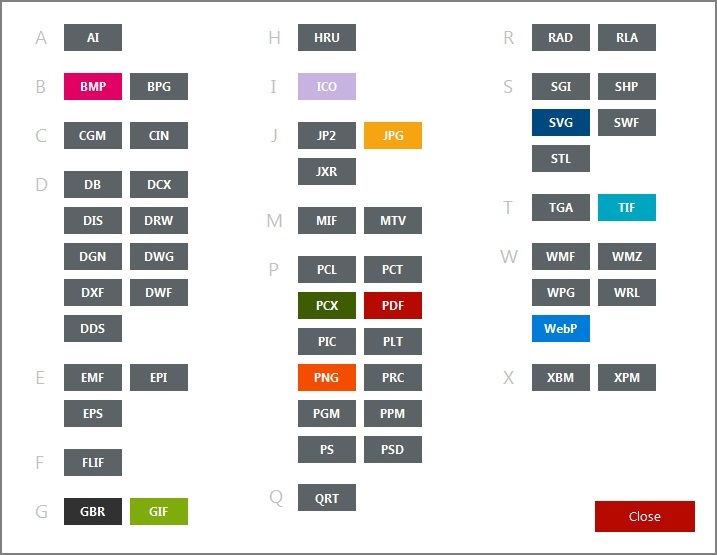 Support for over 60 input formats. Support for over 20 output formats. 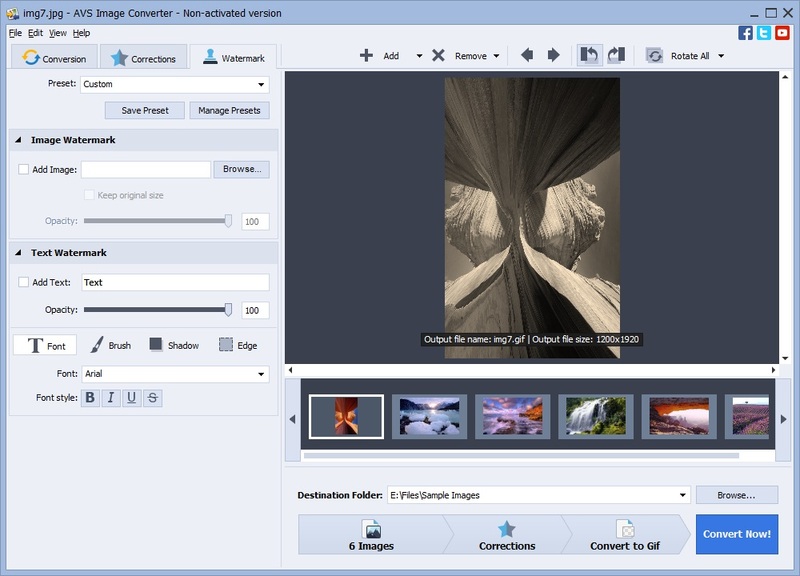 Provides downloading on-demand tools, like Image Editor, Burner, and Slideshow creator for free. All the image info is shown in the preview window. Occasionally shows ads on the program shutdown. The doubtless leader of our selection is ReaConverter Standart that has gathered 9 out of 10 points. 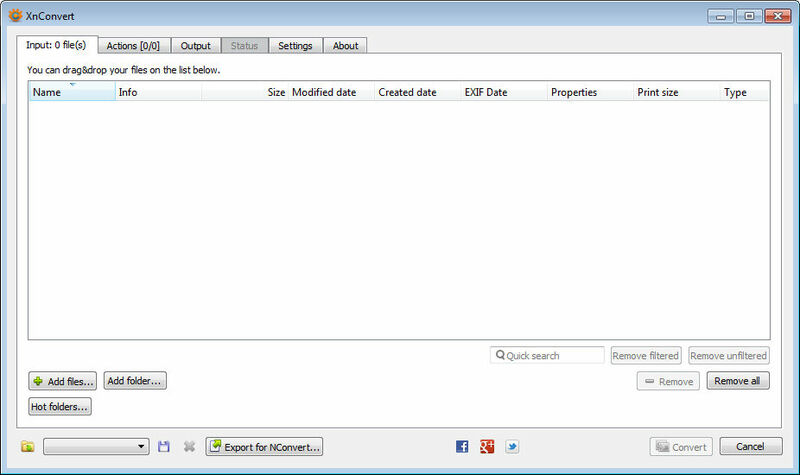 Moreover, besides all the extra tools it can be used from the context menu. 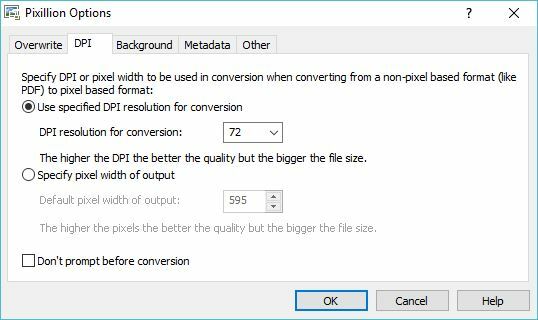 What alternatives do you use for image converting? What features are the main for you? Share your opinion with us and we will add your choice to our comparison list.